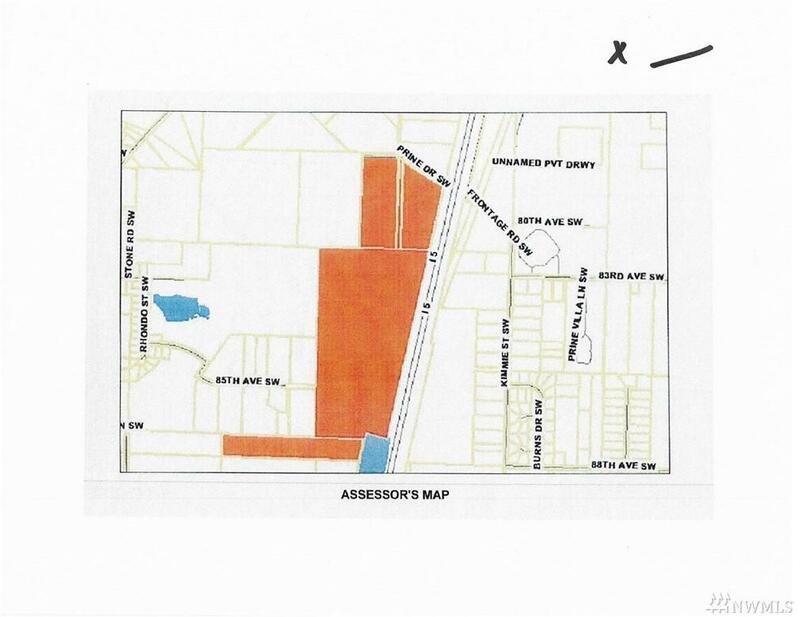 118 acres prime commercial zoned freeway frontage. 3,500 ft. along Interstate 5. 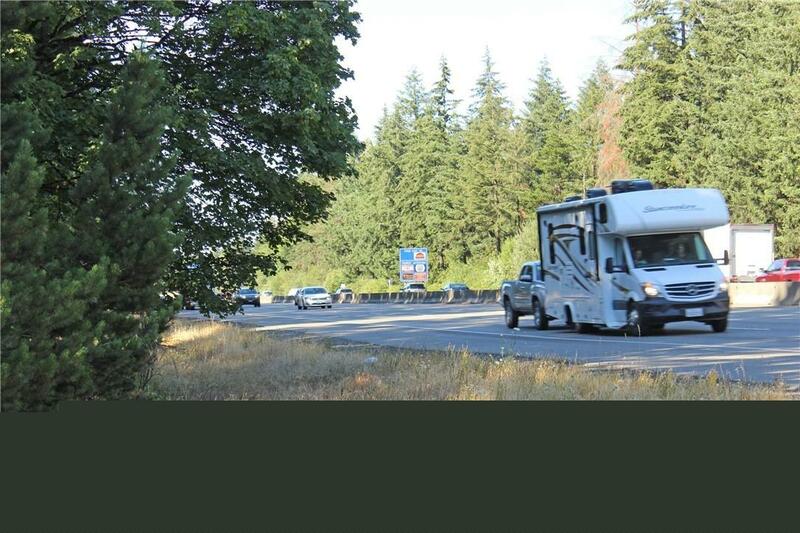 Countys fast growing Olympia region, between I-5 freeway exits 99 & 101. Light Industrial, Business Park & General Commercial. 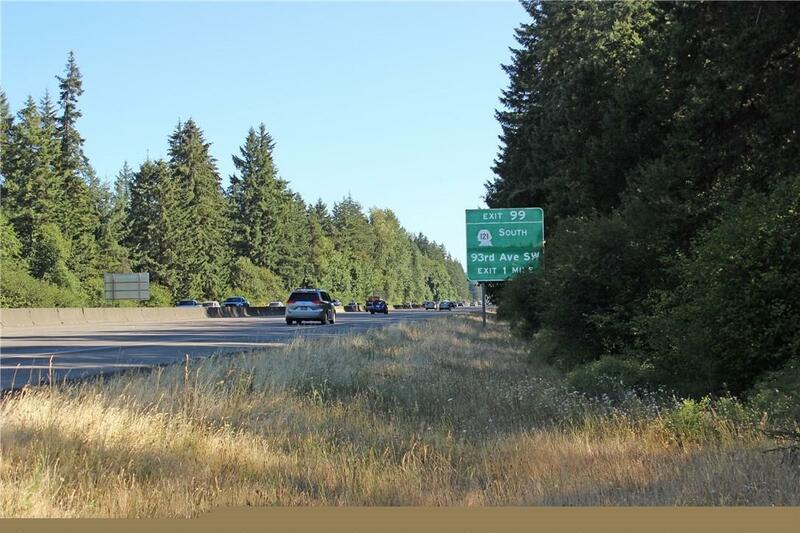 Area represents significant economic development artery with recent developments include Toyota of Olympia, Home Depot, Walmart, Costco, & hotels. 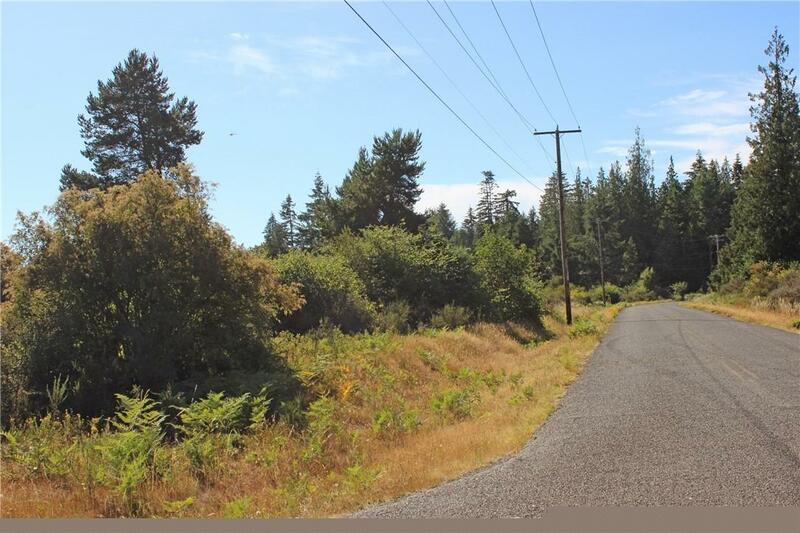 Neaby Schools, restaurants, Olympia Airport, hospital &Tumwater Falls Park. City of Tumwater UGA. Ideal major development site.